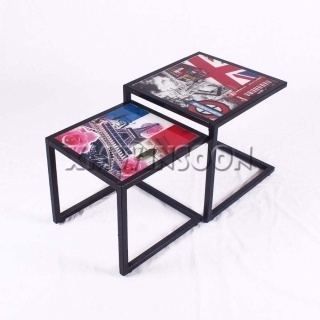 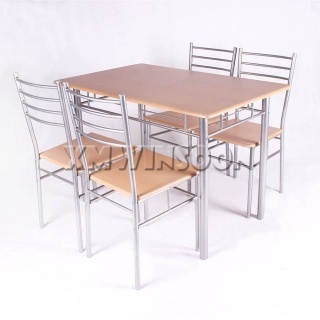 How To Buy Quality Metal Furniture? 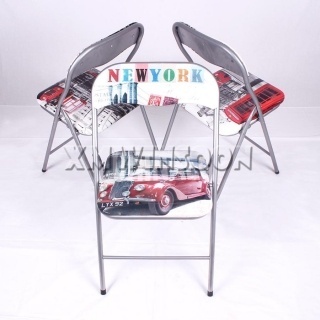 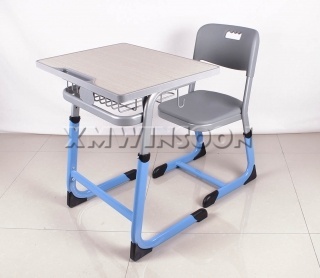 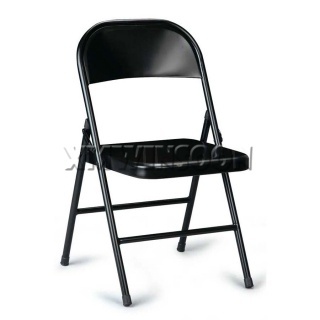 Why the metal folding chair is the most popular chair? 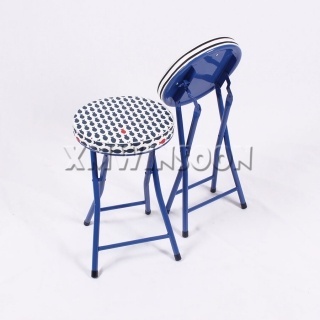 How to protect your Home Furniture well?